Bright, dark cherry red color. 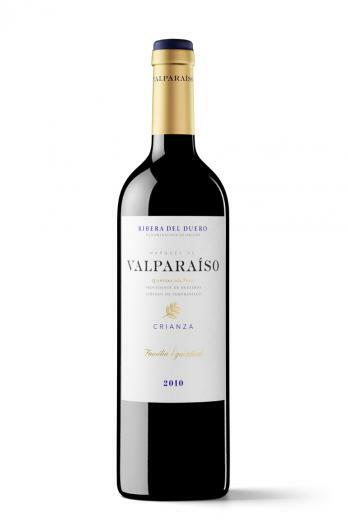 Complex bouquet of red and black berry fruits, on tasting the black cherry comes through in balance with fine oak character, spicy, with good weight of fruit. An elegant wine with good backbone and well rounded tannins in balance with fine acidity, giving it a long, persistent and satisfying finish.